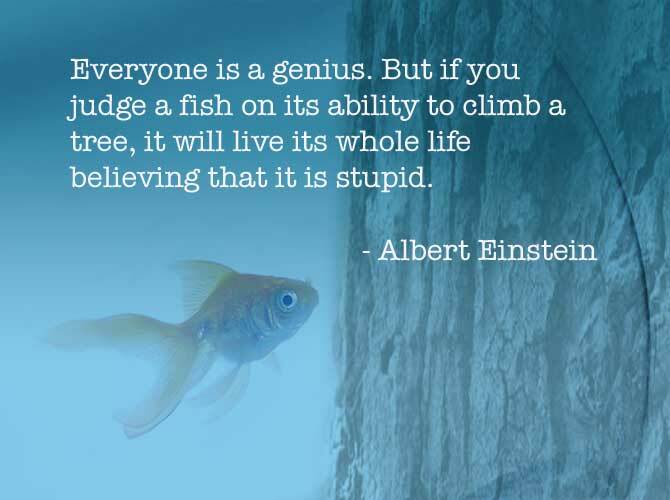 Everyone is a genius – you believe in what the mind perceived and in that reality you can either see yourself or others, as stupid, or, genius. If one knows stupidity is merely a perception of the mind and does not truly defines him, then he is a genius by that token, whereas the other who thinks he is actually a genius without recognizing it was merely perception playing out, is indeed stupidity. Both stupidity or genius, when the dream is over, is merely a … perception, personalized only by you. Are you a genius to recognize that? is — at least to that extent — wise.